The Case Cutlery Chestnut Sway Back is a manual folding knife that allows you to have a modern knife with a traditional twist. 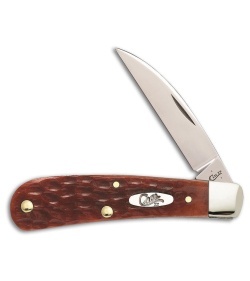 Its size makes it a great choice for everyday carry. Chrome Vanadium carbon steel wharncliffe blade with mirror finish and nail nick opener. 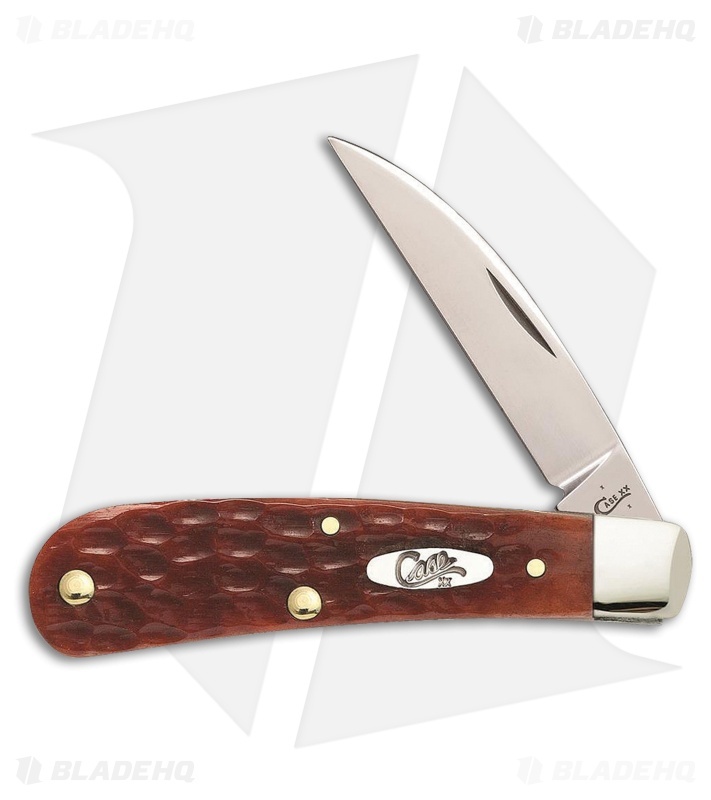 Chestnut red jigged bone handle with a nickel silver bolster and inlay shield.